THE recent acquisition of InterOil by ExxonMobil has negative impacts on competition in certain markets in the country, according to the Independent Consumer and Competition Commission. Commissioner and chief executive officer Paulus Ain said their investigation was conducted pursuant to the ICCC Act. “The investigation was to determine if the acquisition of InterOil by ExxonMobil would seriously lessen or reduce competition in certain markets in PNG,” Ain said. 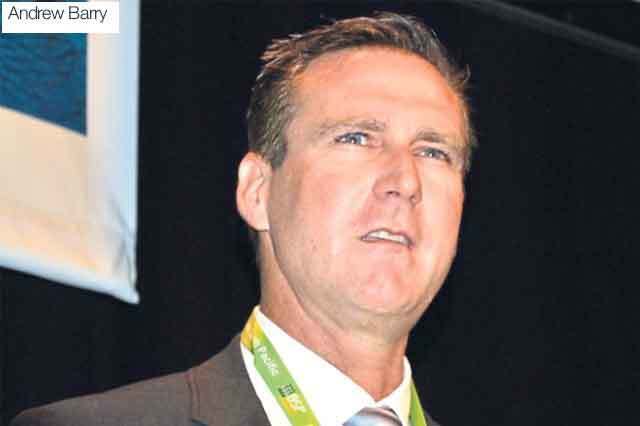 He said when ExxonMobil announced its intention to take over InterOil, the commission feared it could raise some serious competition concerns in some markets in PNG. This is because ExxonMobil, the operator of the PNG LNG project, owns the only pipeline and processing facilities for natural gas in the country. “ExxonMobil also generates and supplies electricity using natural gas from the Papa-Lealea plant to the Port Moresby electricity grid under the arrangement with the Government,” he said. The market for natural gas as input in the petrochemical industries and production of liquefied petroleum gas. “The ICCC is of the view that competition in the market for pipelines and other field project facilities access services may be the only market that would give rise to the potential competition concerns, because ExxonMobil is currently the only operator of the existing facilities,” he said. ExxonMobil PNG Ltd managing director Andrew Barry recently told The National regarding the competition concerns raised: “I think that our coming here and helping with the synergies associated with the project has the benefits of reducing the cost of the project which will help the project to actually mature and develop. “We think that with us coming in, the project will be done quicker, cheaper and more effectively and efficiently.